Do you dream of pulling on a quilted green or Dayglo orange football shirt? Does it make you sigh, just thinking about enormous latex gloves – or of diving in muddy puddles? If so, this might just be the football book for you. 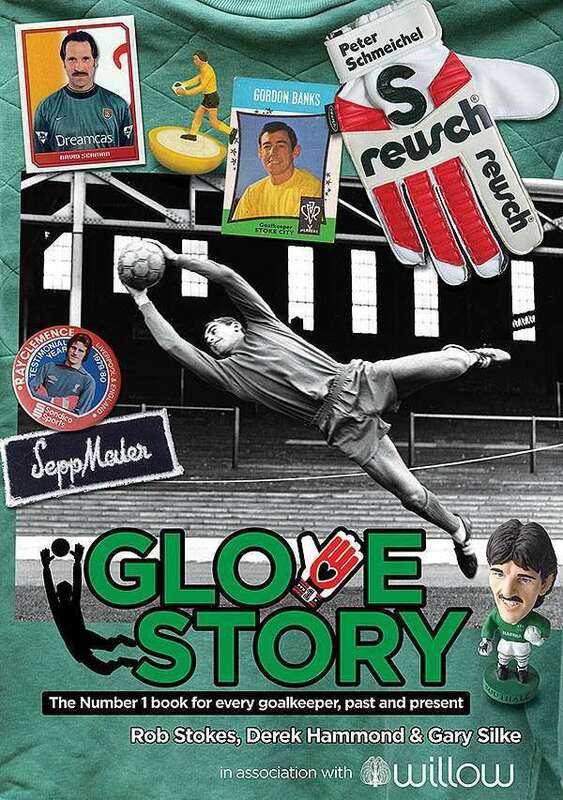 Glove Story is a visual feast, featuring a unique collection of goalkeeping memorabilia and original illustrations by Doug Nash. Gloves and stars’ shirts from the 60s to date, vintage games and equipment catalogues appear alongside photography covering goalkeeping from park to international level. We’ve put up a few sample pics on the Got Not Got blog. 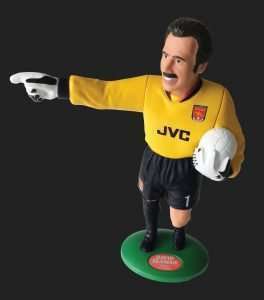 Click here for more details, or to preorder Glove Story for a tenner.